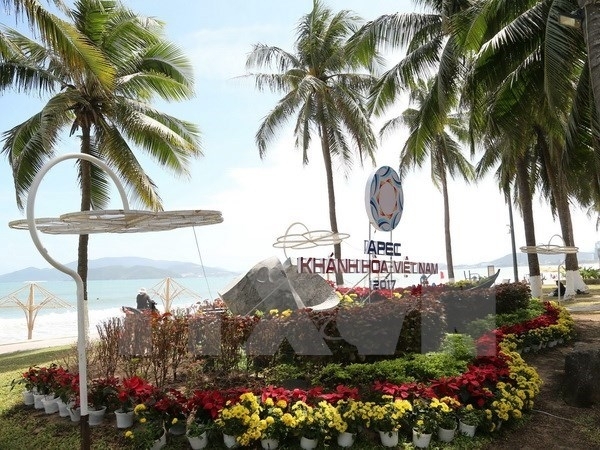 The General Department of Vietnam Customs (Vietnam Customs) is chairing the first meeting of the APEC Sub-Committee on Customs Procedures (SCCP) in Nha Trang city from February 21-23. 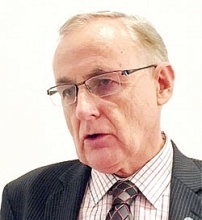 The event has drawn more than 50 delegates of customs agencies from the 21 APEC economies. 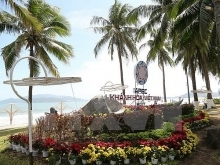 It is part of the ongoing first APEC Senior Officials’ Meeting in Nha Trang, south central Khanh Hoa province. With this year’s APEC events themed “Creating New Dynamism, Fostering A Shared Future”, the meeting will look into the priorities of the Asia-Pacific region such as promoting sustainable, creative and inclusive growth; enhancing regional economic connectivity; improving the competitiveness and creativity of micro-, small- and medium-sized enterprises; strengthening food security and sustainable agriculture to adapt to climate change. The function will focus on implementing the WTO Trade Facilitation Agreement and the single-window mechanism, IT application and risk management in customs management, the management of cross-border implementation of intellectual property rights, and the enhancement of cross-border e-commerce. 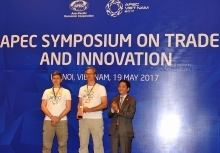 Vietnam Customs suggested the APEC economies connect the single-window mechanism, increase sharing information about and experience in fighting smuggling and trade fraud, thereby helping customs agencies facilitate trade and ensure trade security in regional supply chains. These are also major targets of the Collective Action Plan, which the SCCP submitted to the APEC Secretariat for approval in 2016. Vietnam wants the member economies to boost experience sharing, assistance in capacity improvement, and technical support among customs agencies to intensify customs cooperation in the region, Vietnam Customs said.